Lauren Candreva is a professional geologist with 15 years of experience in water resources, environmental hydrogeology, and mining services. 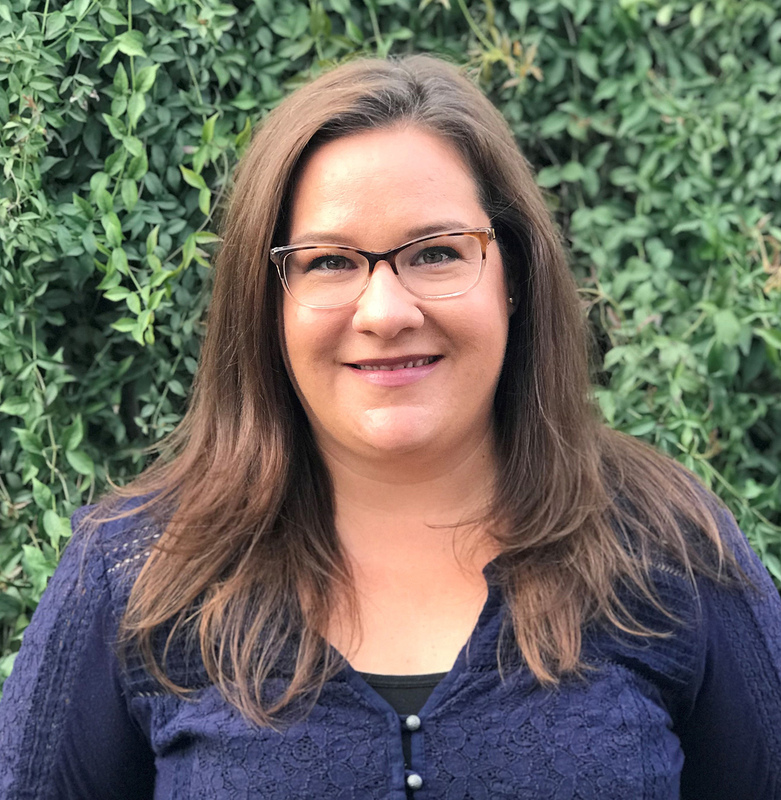 Lauren’s experience includes management of water supply well design and construction, site characterization, hydrogeologic investigations, groundwater modeling, and permitting efforts. Her technical expertise includes water supply well permitting, design, and construction; in situ mine groundwater permitting; site characterization; monitor well installation using a variety of drilling methods; aquifer testing and analysis; and data analysis using GIS. She holds professional geologist registrations in Arizona, California, Oregon, and Wyoming.